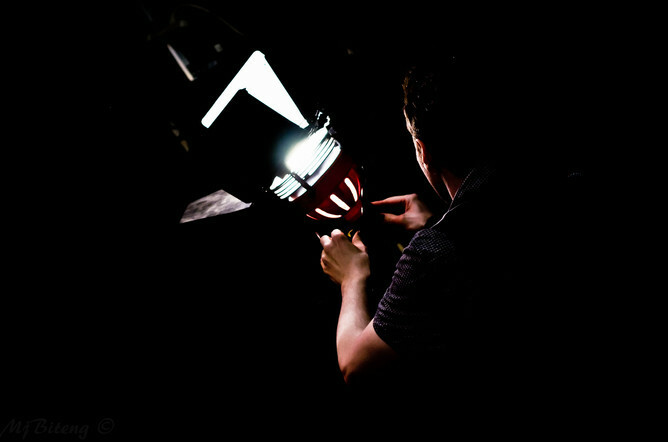 We’ve talked here about the archival importance of lighting, but sometimes it just comes down to safety and numbers. Here are a few old structures that are getting re-lit to become safer and more energy conscious. 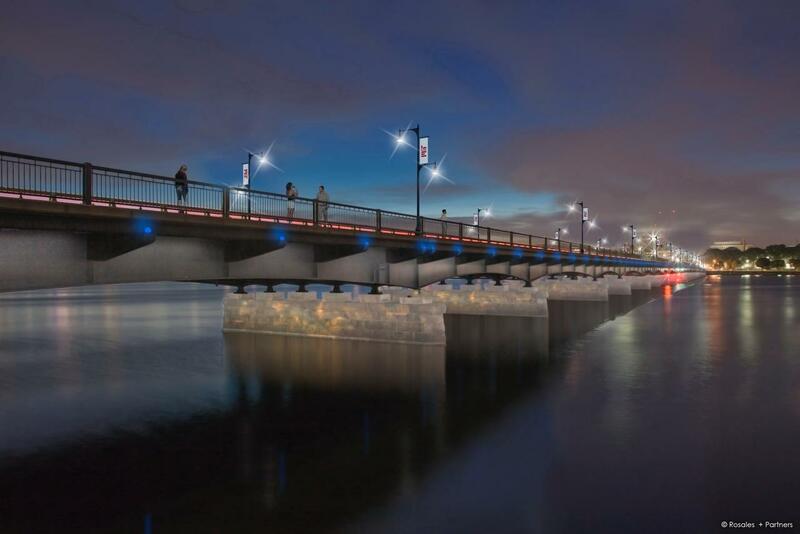 The Harvard Bridge (which goes right from Boston to MIT) is getting a makeover with more lighting that is also brighter. It’s a dark yet heavily used bridge, between vehicle traffic, pedestrians, and bicycles. The lighting posts will be installed every 30 smoots to increase the brightness across the bridge, making it safer for both the pedestrians and bicyclists. (and read the article if you have any questions about smoots, the inaccurate if historically interesting unit of measure for this specific bridge). The other old structure that recently got an upgrade is the Castle Howard. Over the past 5 years, they have been upgrading their heating systems to ground source, and lighting systems to LED. This is not only helping to preserve the artifacts, it is also saving the estate tens of thousands of pounds (more in USD). Apparently the LED system paid for itself in energy savings in just three months. Finally, the L train rails in Chicago are getting a makeover. 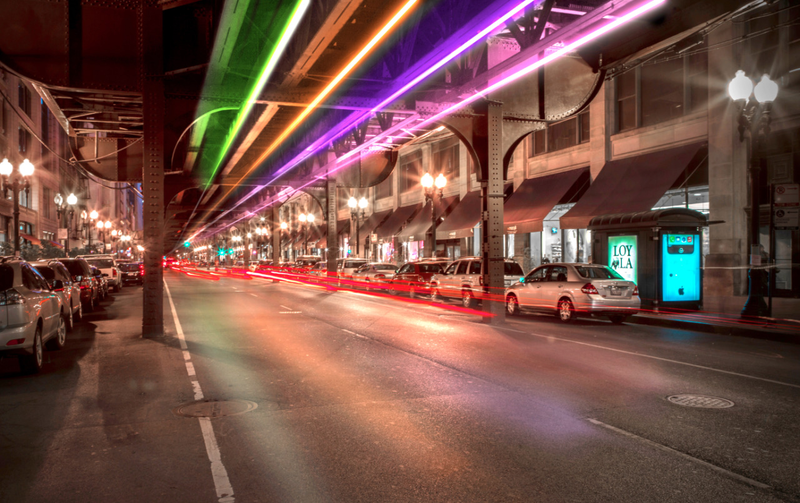 Two lighting designers unveiled their design for the L train rails at Wabash, which will be part of Chicago’s lighting design challenge. Tubes of LEDs will be placed under the rails, with the potential to be programmed in an infinite number of ways. Though this is not meant to be permanent — the installation is projected to last only about five years.